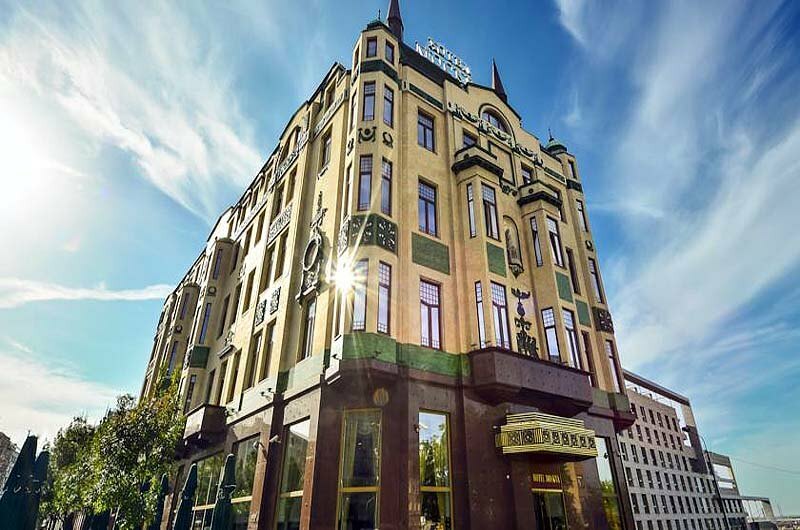 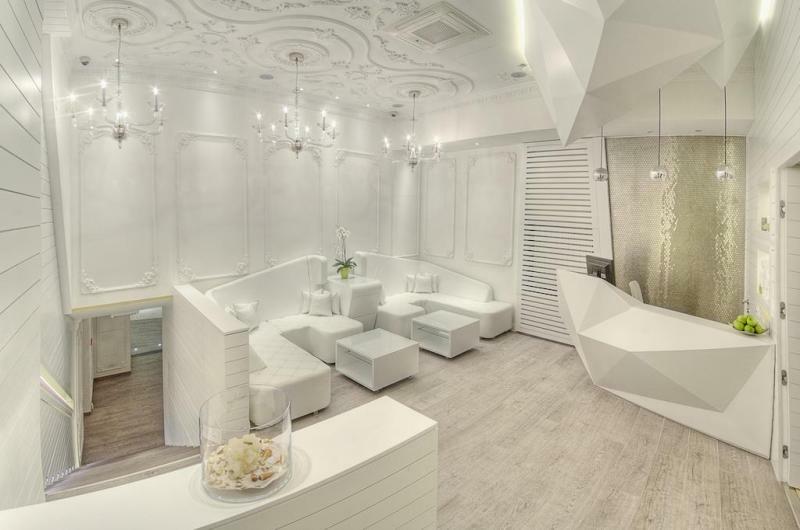 Hotel Moskva | Gate 1 Travel - More of the World For Less! 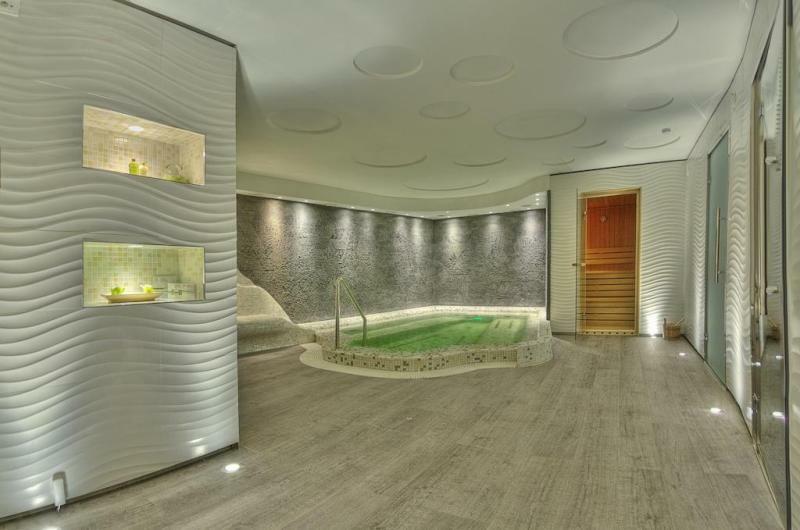 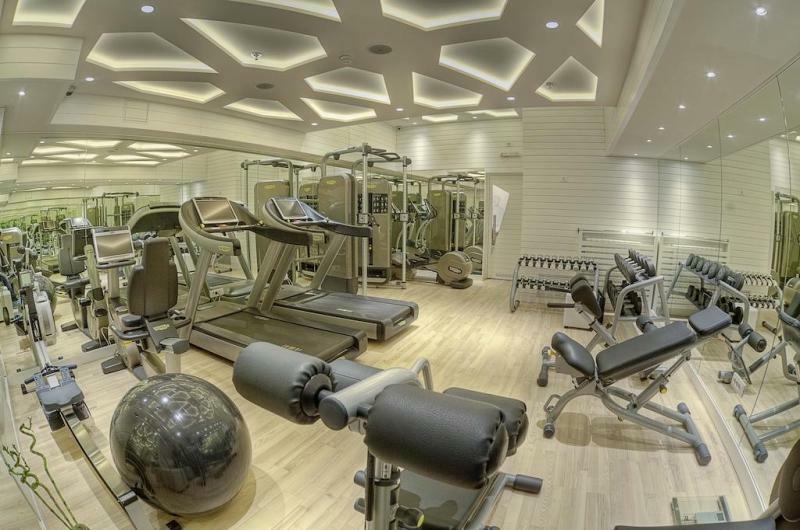 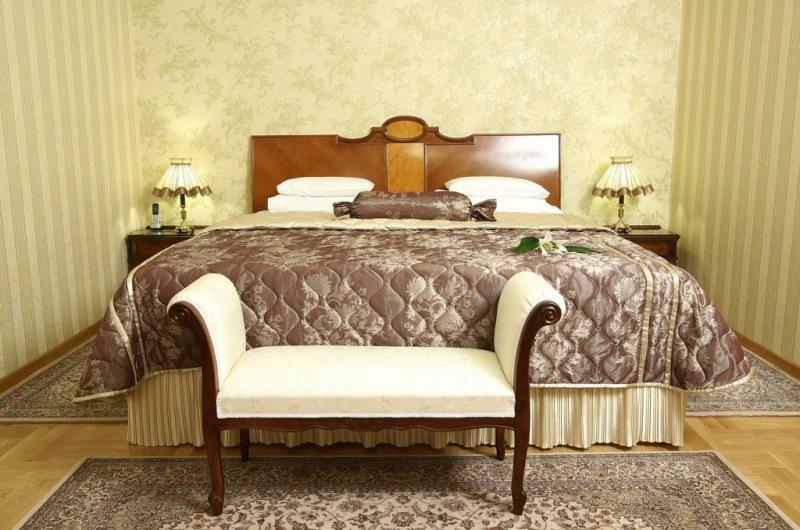 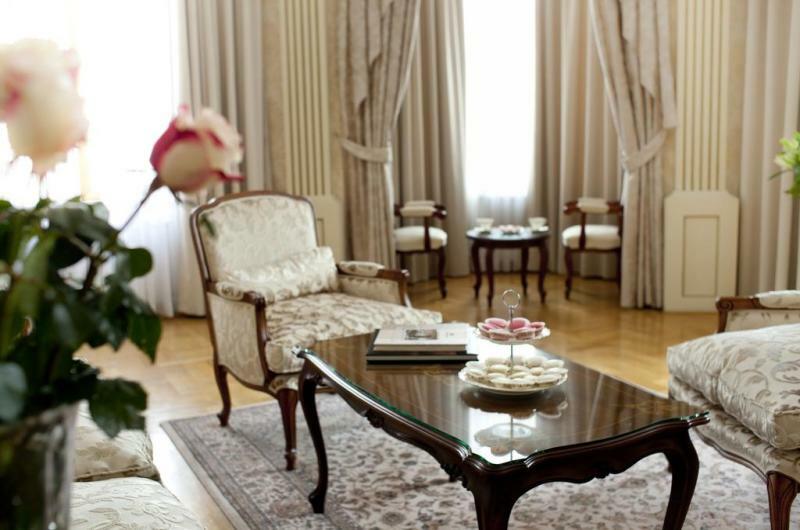 This first class hotel is centrally located nearby Republic Square. 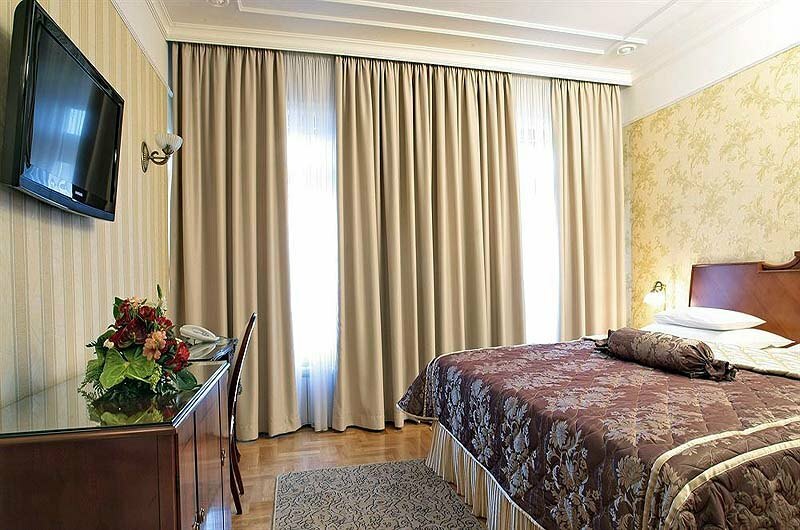 Guest Rooms: The spacious rooms are fitted with contemporary furnishings and decorations. 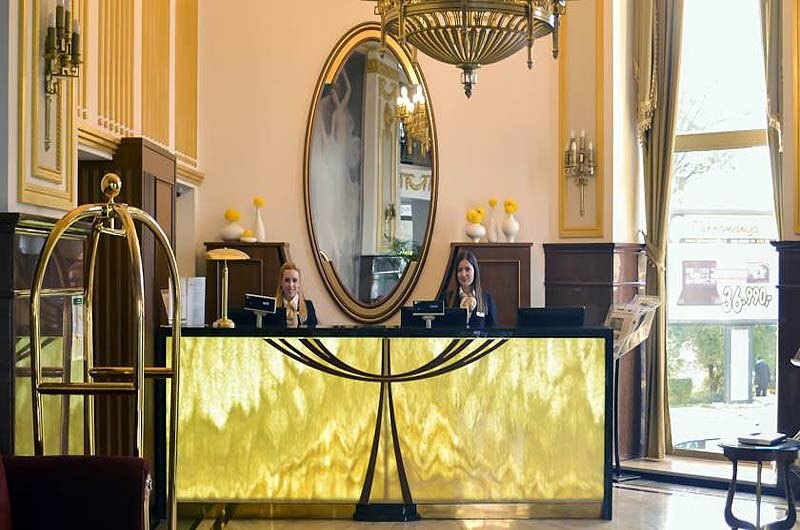 All rooms feature amenities that will be sure to make your stay more enjoyable, such as complimentary internet access, an in-room safe, and air conditioning. 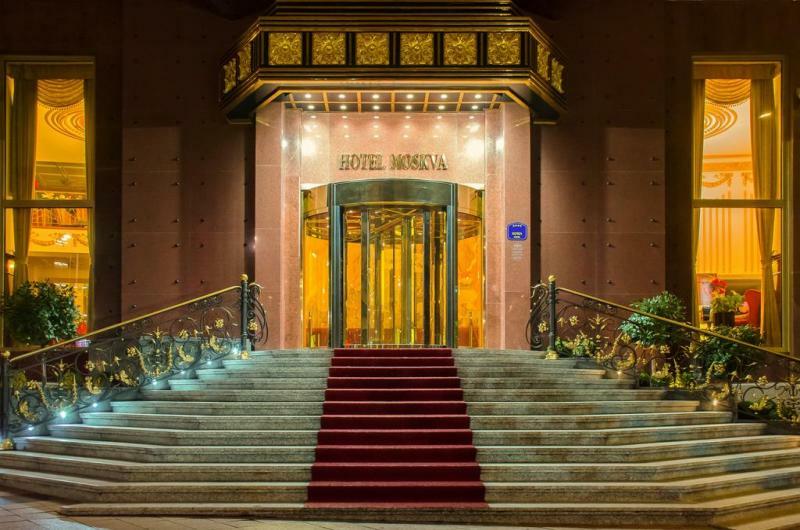 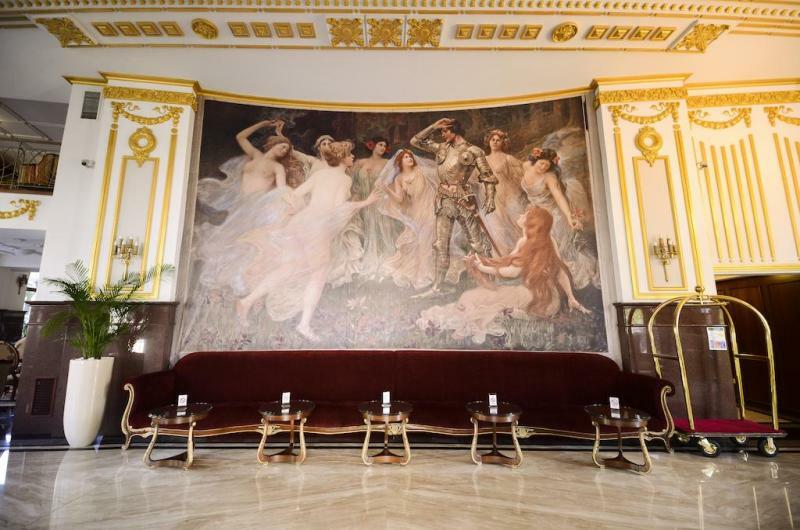 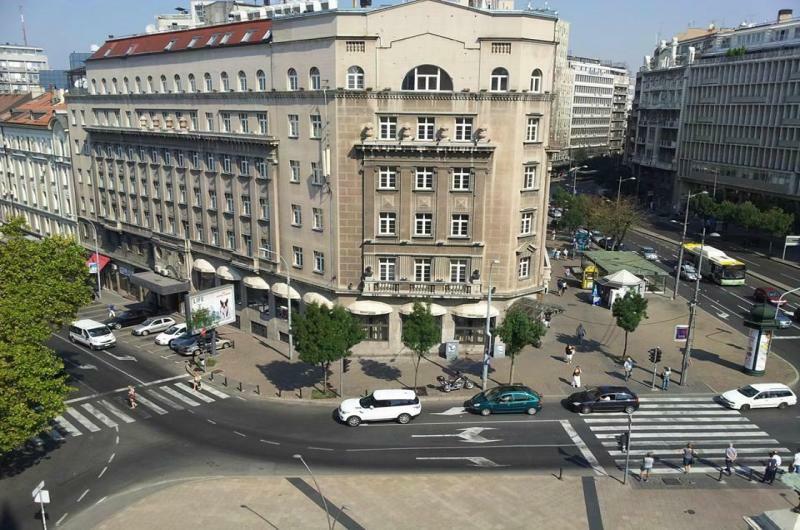 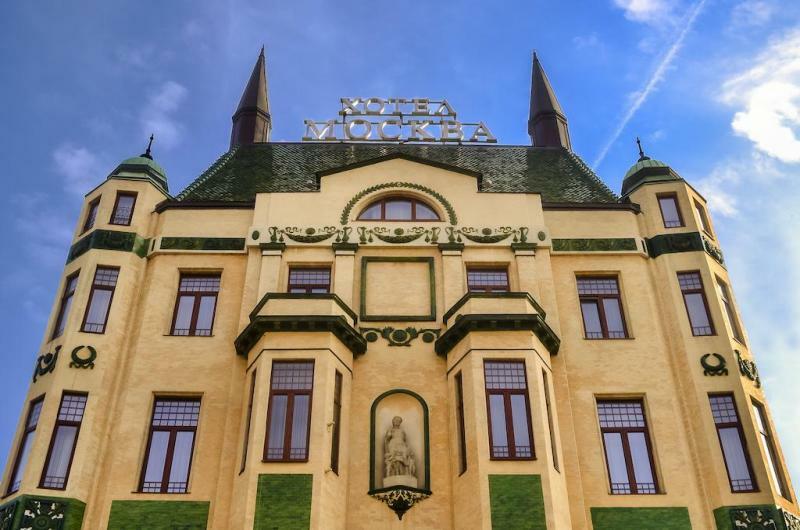 Location: The hotel is within one mile of the National Assembly, Republic Square, Knez Mihailova Street, Tasmajdan Park, National Museum of Serbia, National Theatre, and several local restaurants. 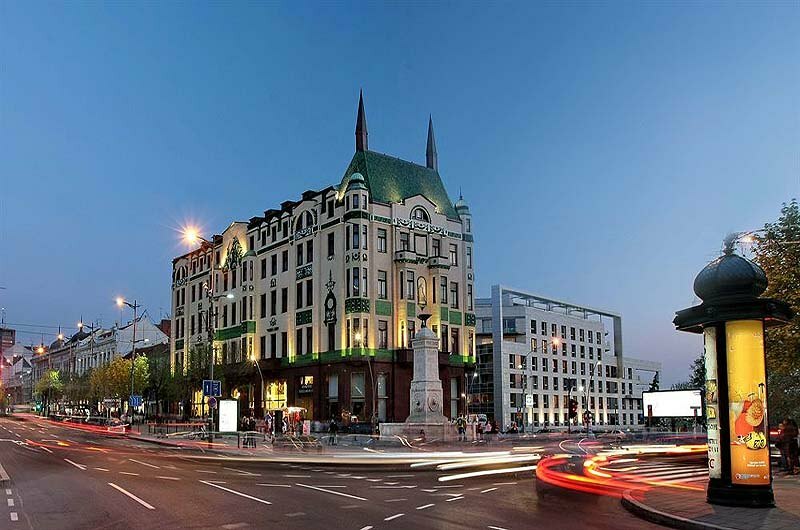 Restaurants: Tchaikovsky Restaurant serves a variety of dishes for breakfast, lunch, and dinner. 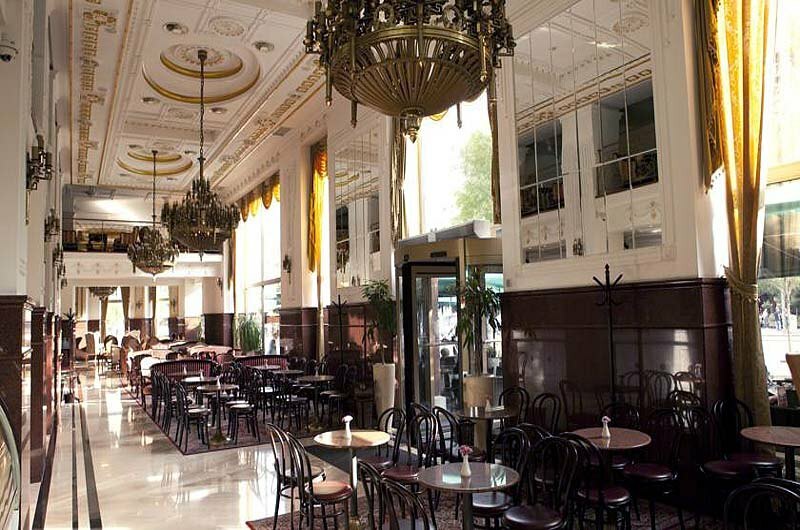 The hotel's Bistro offers light meals. 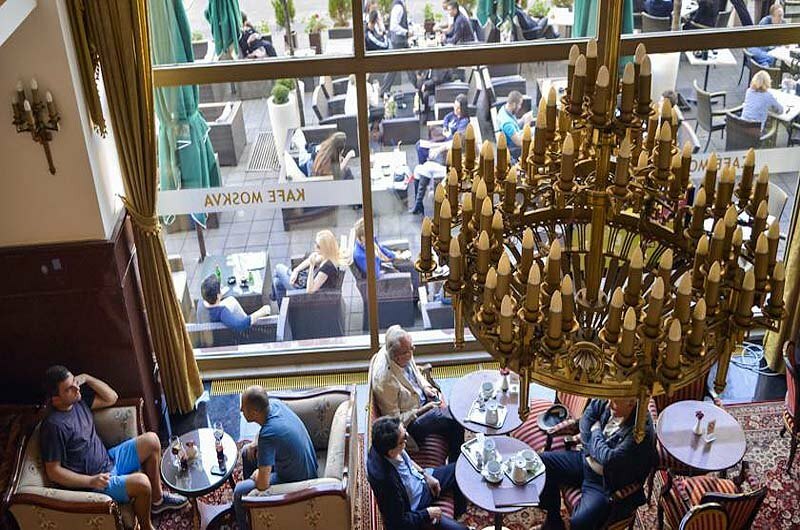 A variety of coffee beverages are available in the Moscow Cafe. 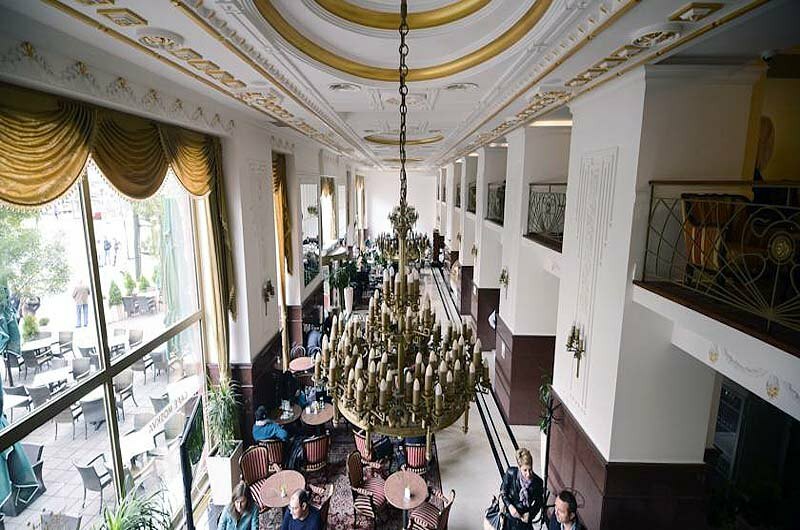 Guests can enjoy a beverage in the Moscow Club.